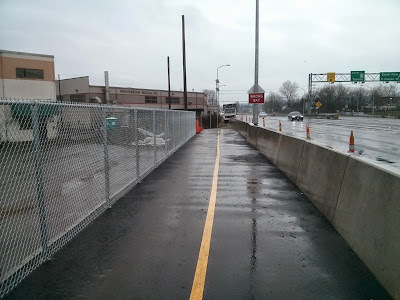 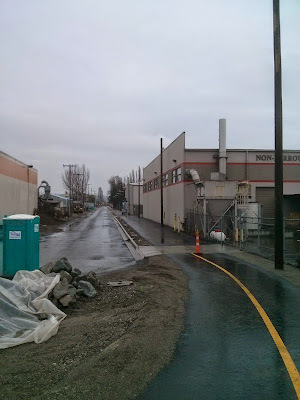 The half-mile extension of the Duwamish Trail through South Park looks to be nearly complete; only a couple small sections are remaining to be filled in. 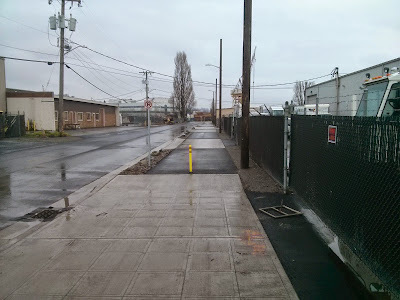 It runs along Portland from 99 to 8th and Kenyon where it rejoins the main biking route. 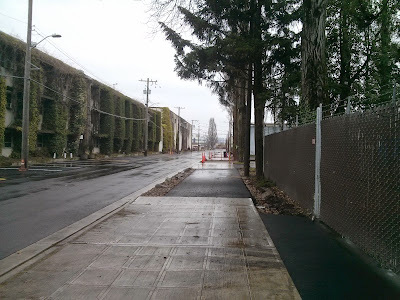 The trail is nice and wide, plus all intersections are 4-way stops. 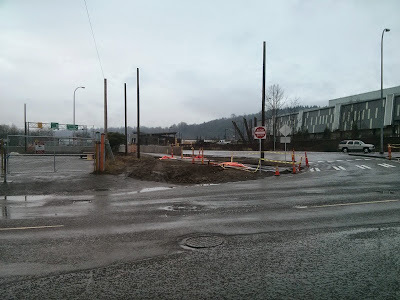 This short improvement will make a big difference for people that commute in and out of South Park.